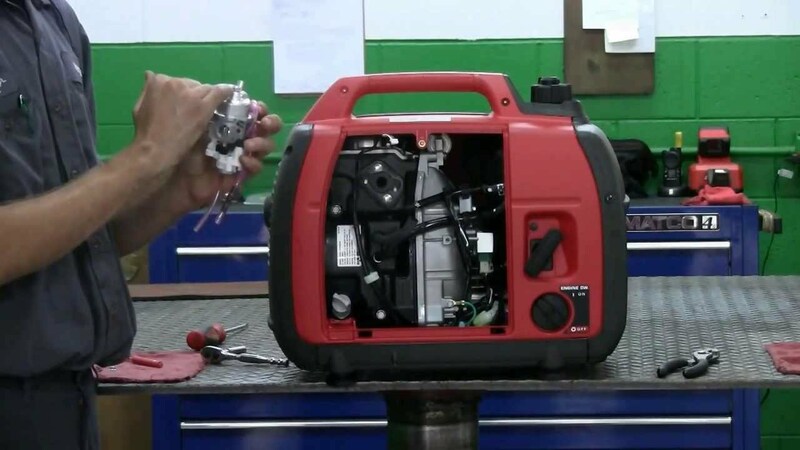 Keep your generator running and reliable with an annual service at Haughton Power Equipment. Whether you rely on your generator for work, back up power at home or camping/caravan trips you need it to work and work well. We don't need to be worrying if the generator is going to start or is it going to break down halfway through the day/night. The answer is easy and you already know what to do. Regular servicing and maintenance, will ensure you can rely on your generator and fix any issues before its to late. Don't leave it any longer its time to get our mechanics to service/repair your generator. We work on all makes and models of Generators. Petrol and Diesel engine types. inverter, AVR, conventional and stand-by units. You may like to opt for a quote first, this way you can pay a $55 fee to have the mechanic quote the repair prior to commencing the repair. This fee will then be deducted of the cost of the repair if you proceed. This is a better option if the repairs are more significant.